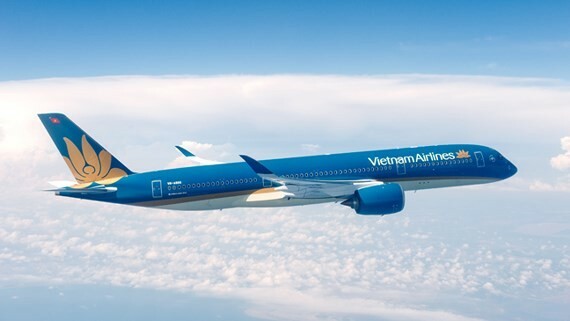 The national flag carrier Vietnam Airlines (VNA) and budget carrier Jetstar, will fly 7 additional flights on HCM City-Hanoi route to meet increasing travel demand during the upcoming Tet holidays. The additional flights that will depart from February 12-14 will thus provide service for as many as 1,300 seats. The flight operated by Vietnam Airlines will take off at 2.50 p.m. from Hanoi. ; while the return flight from Ho Chi Minh City at 6.00 pm. Jetstar’s aircraft will depart at 10.30 a.m. It is estimated that more than 4 million passengers will travel through Tan Son Nhat Airport for the lunar New Year holiday, up 25 percent over the last Tet.